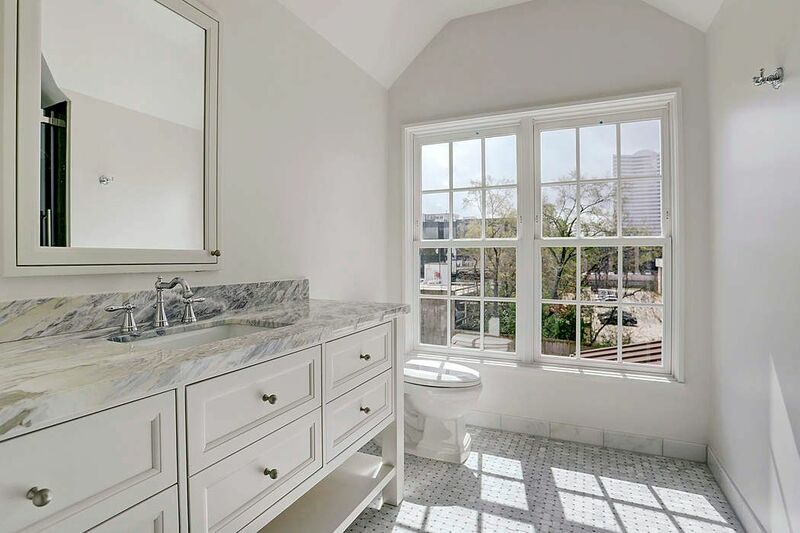 20 Audubon Hollow Lane, Houston, TX 77027 | Martha Turner Sotheby's International Realty, Inc.
Current view of builders completed home. 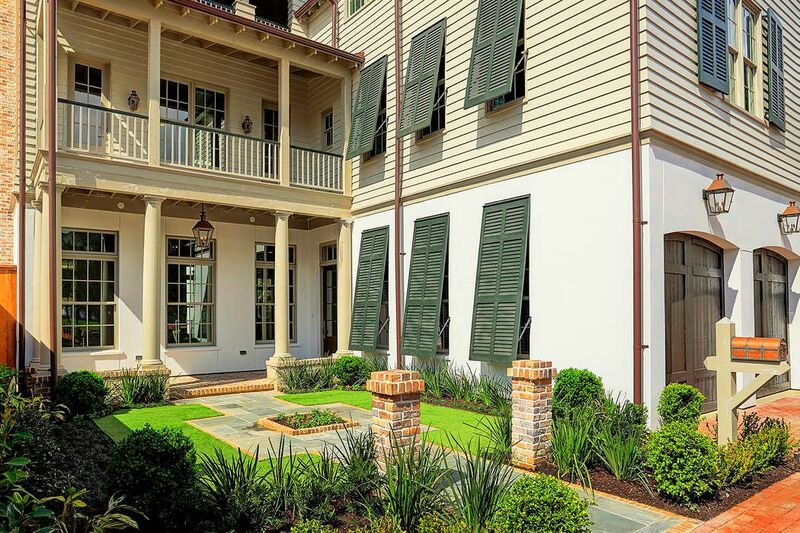 Buyers have 15+ floorplans to choose from and customize with their own finishes. 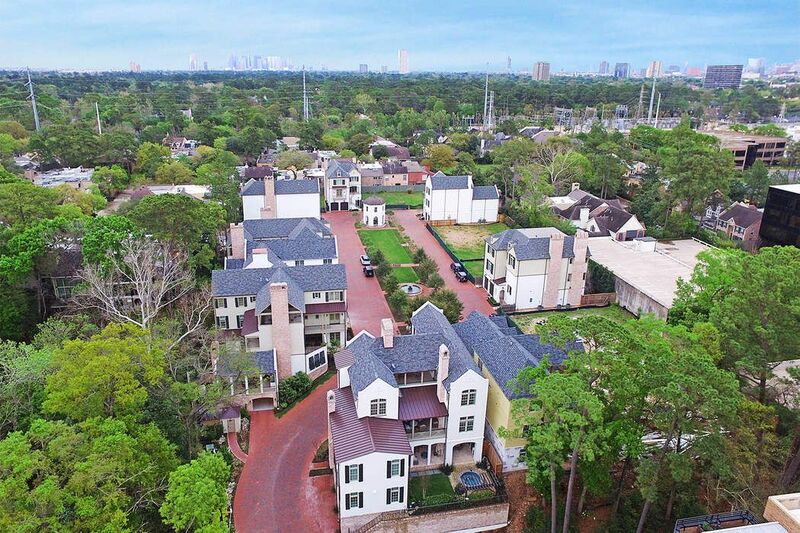 An aerial view of the private gated Audubon Hollow community showing the proximity to Downtown Houston and Greenway Plaza. You are also within 1/4 mile to Uptown Houston s finest in dining and shopping. Current view of builders sample finishes. 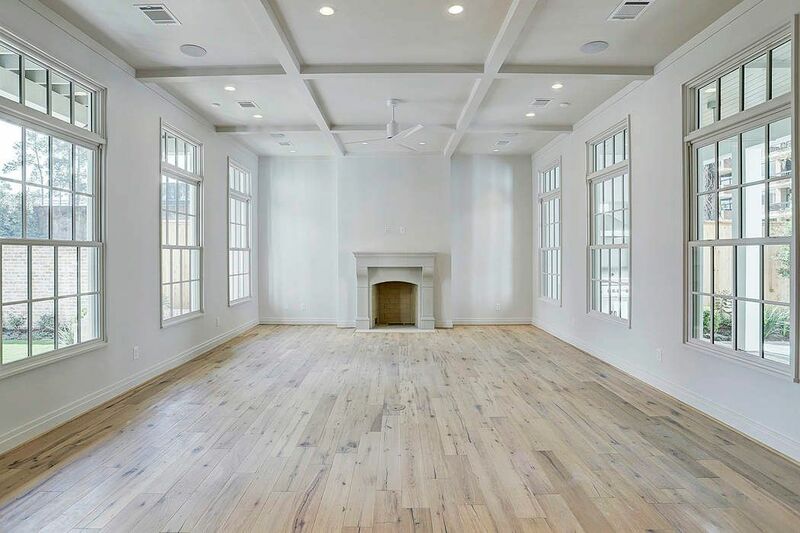 Living room surrounded by windows, high coffered ceiling and fireplace. Current view of builders sample finishes. 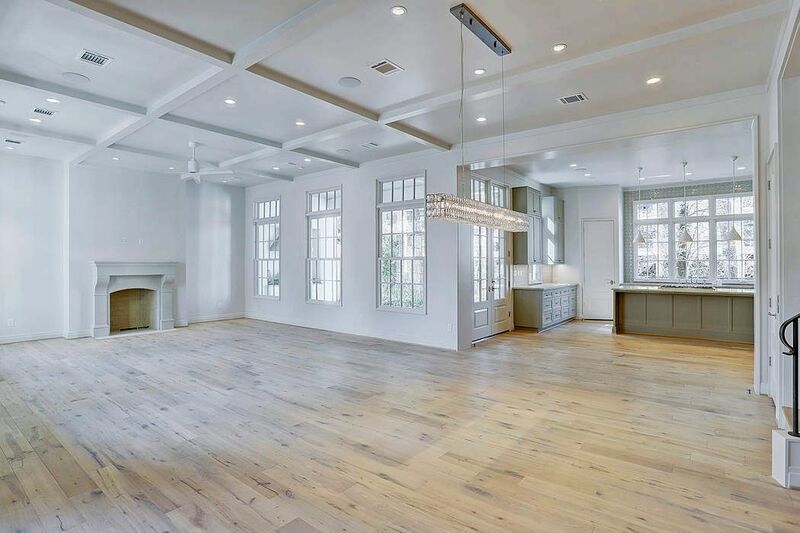 Spacious and light filled living room with coffered ceiling flows into kitchen with large island with access to outdoor patio. Current view of builders sample finishes. 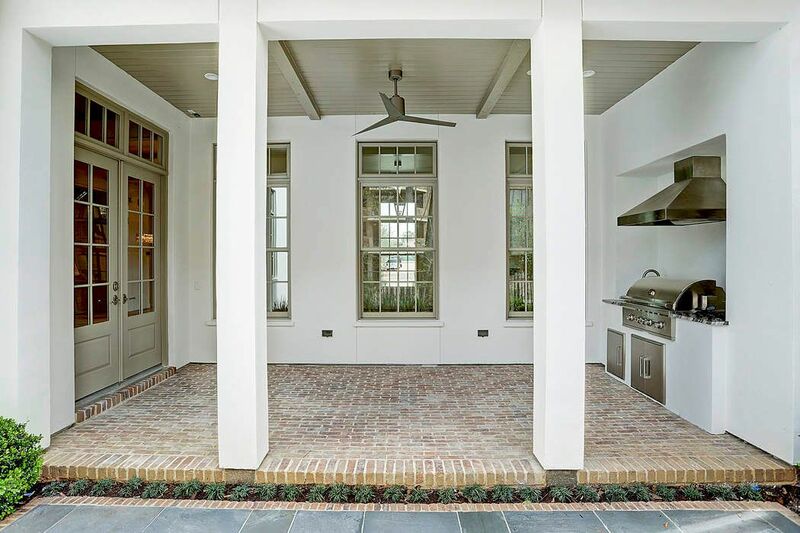 View from kitchen out to outdoor patio/kitchen. Sample finishes of the builders outdoor kitchen. 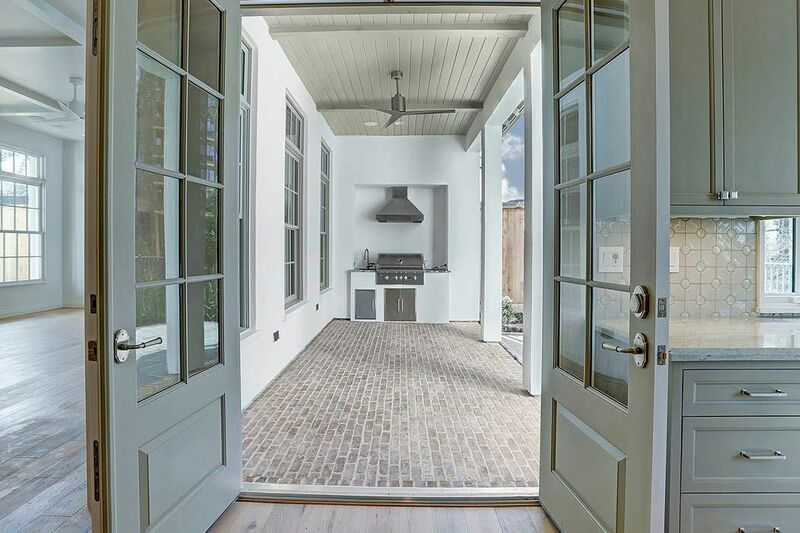 French doors lead you to your brick paved generous porch, with built-in outdoor grill is perfect for outdoor grilling and entertaining. 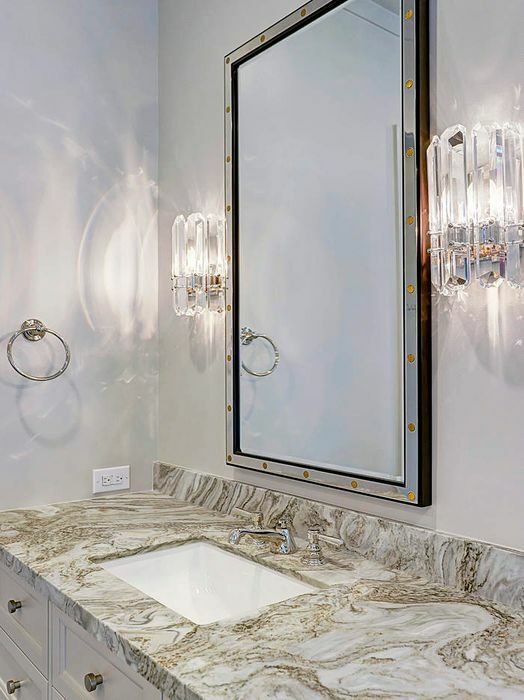 Generous granite and hardware options and decorative ceiling treatments and custom interior doors are just a few of the many options you have to customize your home. Current view of builders sample finishes. 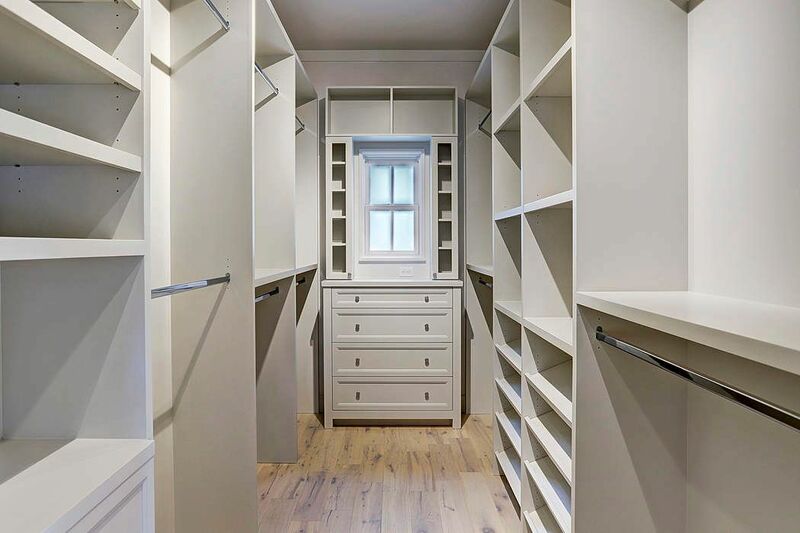 Closets can be adjusted to fit buyer's personal needs. Current view of builders sample finishes. Third floor flex room can be used for any number of purposes. Direct access to outdoor terrace. Current view of builders sample finishes. Another view of third floor rooftop terrace. Current view of builders sample finishes. 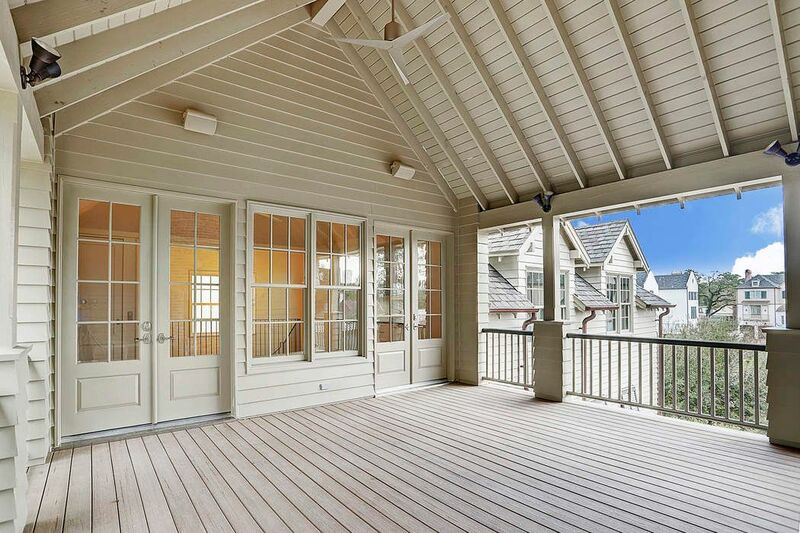 Third floor rooftop terrace boasts attractive pitched beam ceiling, ceiling fan and fireplace. Current view of builders sample finishes. 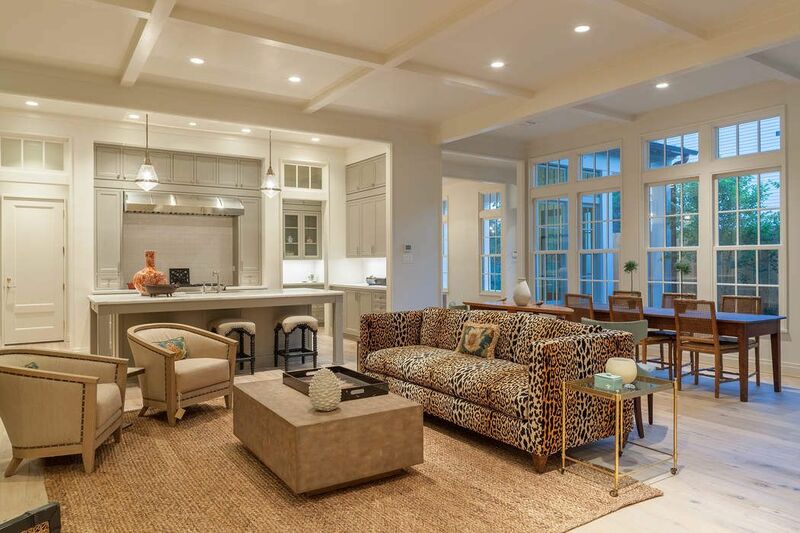 Custom cabinetry, lighting, hardware finishes and flooring to be chosen by buyer. Current view of builders sample finishes. 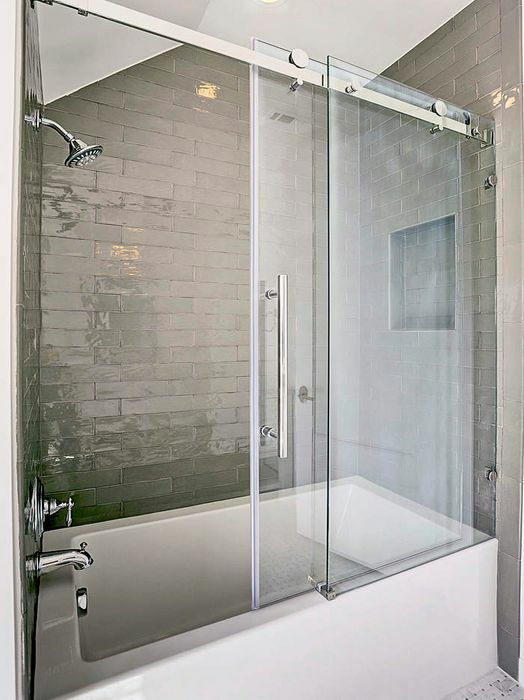 Bathroom options include a glass enclosed master shower with frame less door and floor to ceiling custom tile. 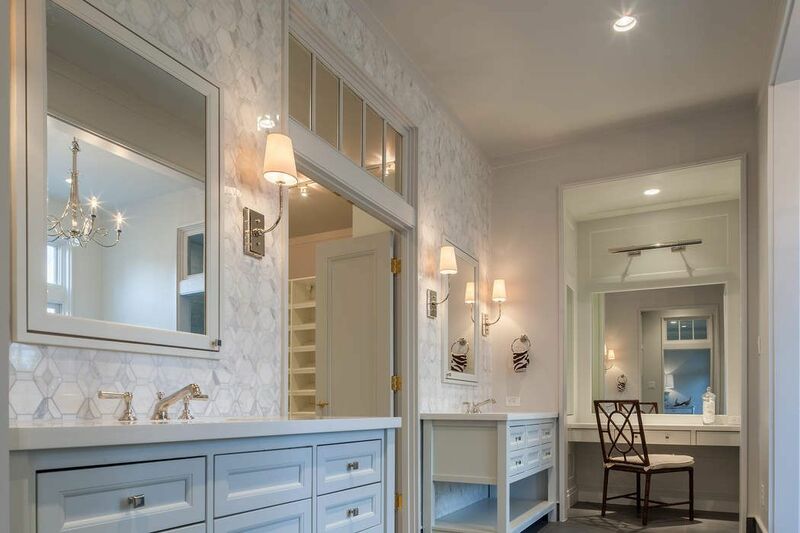 All master baths come equipped with a whirlpool tub and double sinks. Current view of bulders sample finishes. 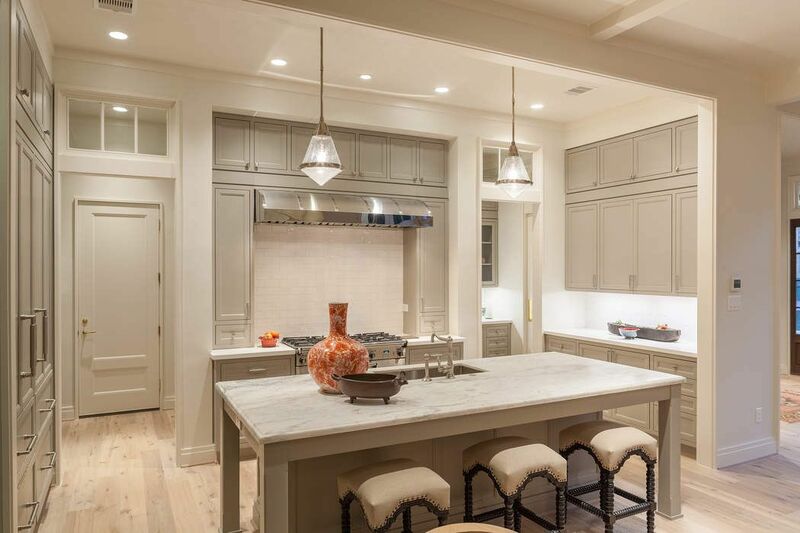 Buyers can choose from a number of cabinetry, countertop, lighting and hardware choices. Current view of builders sample finishes. 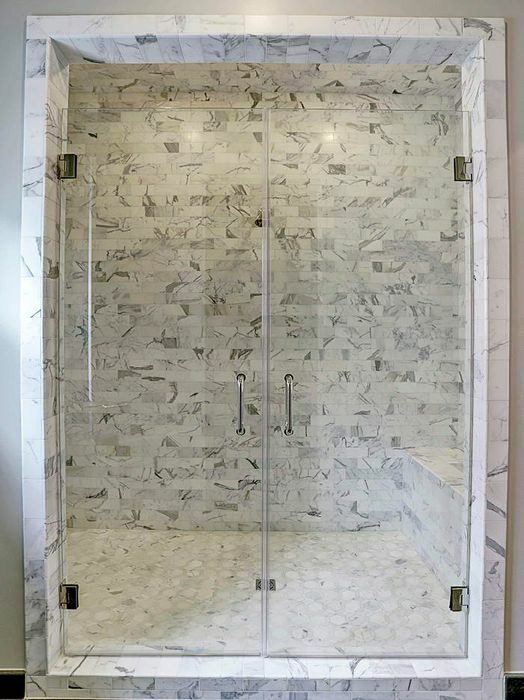 Numerous tile and hardware options to choose from to fit buyer's personal taste. Current view of builders sample finishes. Counter tops available, decorative ceiling treatments and a high end appliance package will finish out your cooks dream kitchen. Current view of builders sample finishes. Home features Base level Savant Home Automation System & structured wiring. Spray foam insulation throughout the entire home including attic/roof. Generous tile, wood and carpet options. Current view of builders sample finishes. 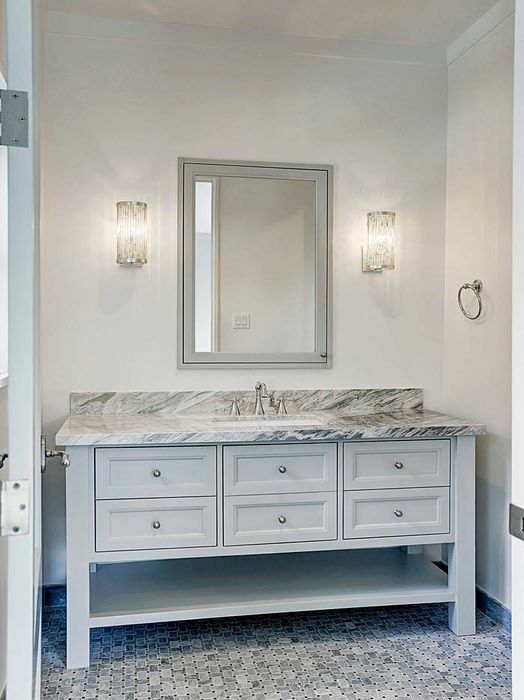 Generous granite and hardware options and decorative ceiling treatments and custom interior doors are just a few of the many options you have to customize your home. 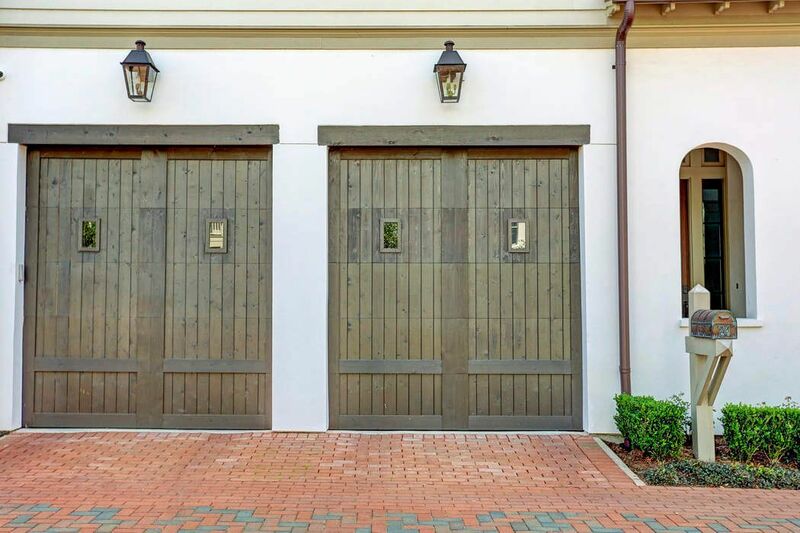 The wood clad stained garage door adds to the Acadian and Creole style of architecture throughout the development. A wider view of the esplanade includes the Garconniere Pavilion and fountain. Please note the extensive area for guest parking surrounding the esplanade. Current view of builders sample finishes. Numerous landscaping options to choose from. View of current home built in the neighborhood. 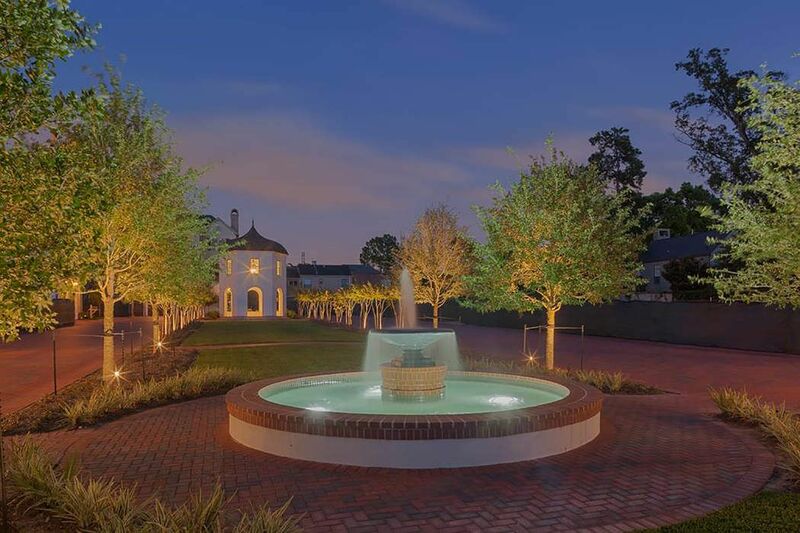 Poised between Houston s Established & thoughtfully planned River Oaks and Tanglewood neighborhoods. 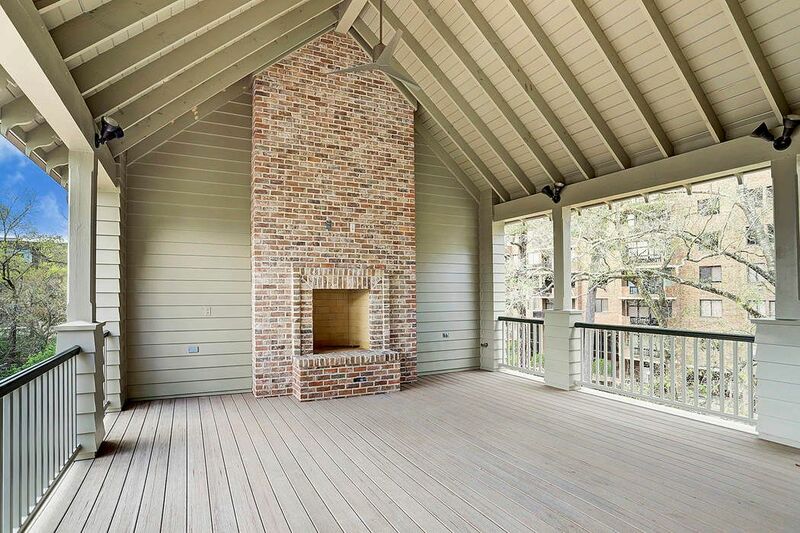 Brick, stucco & siding, wood clad stained garage doors & full gutters w/full gutter drains & basins. 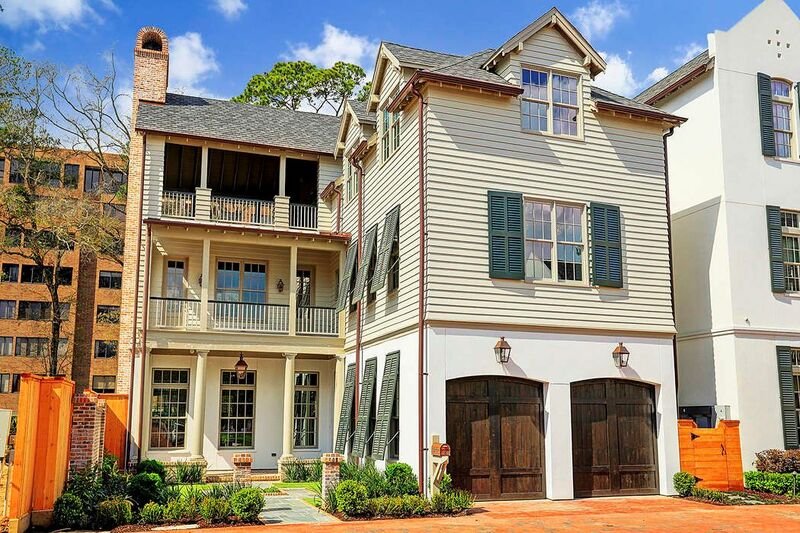 $1,975,000 3 Bedrooms3 Full / 1 Partial Baths4,192 sq. ft. 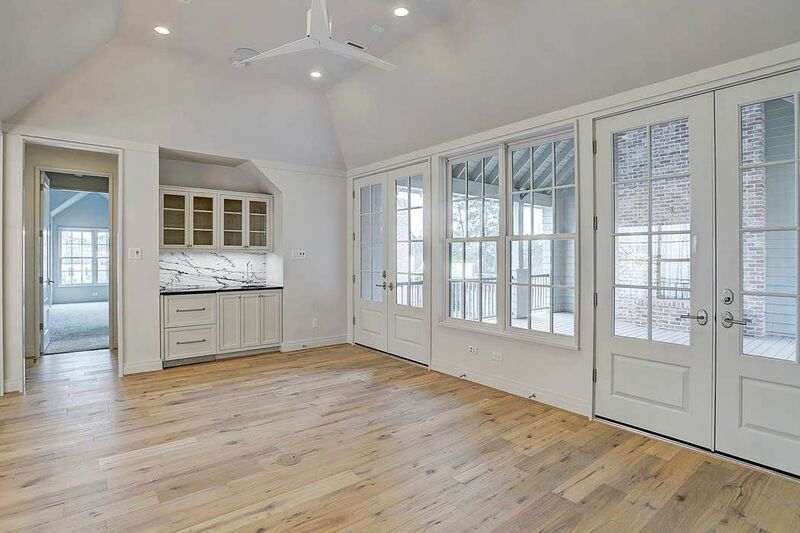 Situated in the gated community of Audubon Hollow, this floor plan (Bluejay Plan) by Butler Brothers has first floor open living and dining with wood burning fireplace, a chef's kitchen and inviting outdoor spaces. 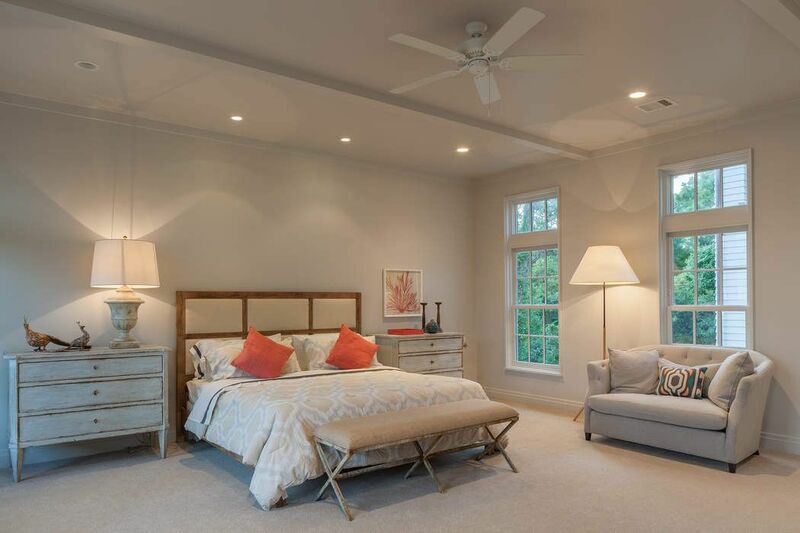 Second floor features a master retreat, sitting room, and secondary bedroom. media room, wine room/storage, and additional bedroom located on third floor custom features and high end finishes throughout. Elevator capable and room for optional pool.